Meant to one day be a personality I take on youtube. 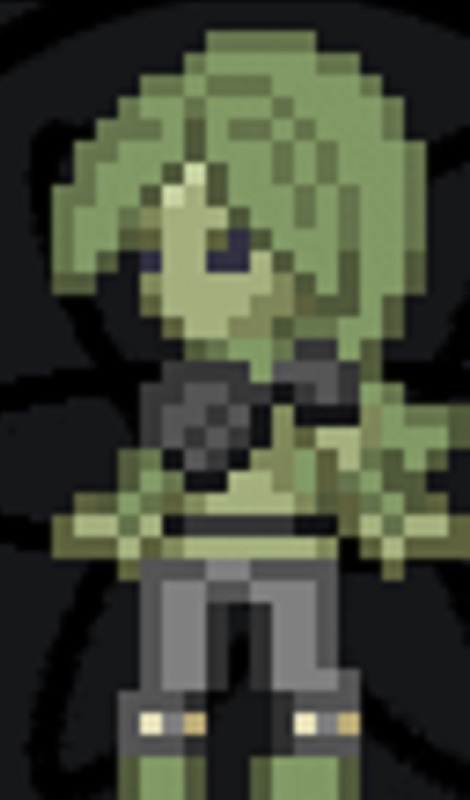 Exists in the world of Starbound. A floran OC I made a while back, after finding this sprite in a floran character creator gif. Expressions were based on this one set of screenshots someone took of the floran NPC from FaceRig. I plan on coloring "her" in, later, this weekend. "Her" being in parentheses because floran are technically hermaphroditic.